Creating your wedding registry can be one of the most fun parts of the engagement/wedding process, but it can also be pretty overwhelming. I got married young, so when I was creating my registry I had to start from scratch because I was moving straight out of my parents house and into my first apartment. My fiance and I registered for some basics that we knew we needed, but it’s one of those things that you don’t realize what you need to register for until after the fact. Now that we’re approaching our 12th anniversary and we’ve personally purchased a plethora of additional items, I made a list of five things I wish I would have added to my original registry. We spend a lot of our time in the kitchen and we love food, so for this list, I’m sticking with kitchen stuff! When we made our wedding registry we played it frugal because we didn’t want our friends and relatives to feel obligated to spend a lot of money on a gift. To our surprise, some of our older and wiser relatives bought us some things that were better than we registered for. My husband’s grandpa bought us a silverware set with a pattern that I have yet to see anywhere else, it’s beautiful. My mother-in-law shook her head at my cheap registry pots and pans and instead purchased on one of the nicer T-fal sets of that time. The thing is, you can register for a variety of items, large and small so that those who want to give a gift can choose how much they want to spend but you should ABSOLUTELY put the big ticket items on your registry for two reasons. First, the gift givers who want to spend a lot on a gift for you will have the option to based off of your picks. And second, even if no one buys those big ticket items, the registry will often give you a discount on any remaining registry items once the wedding date has passed. 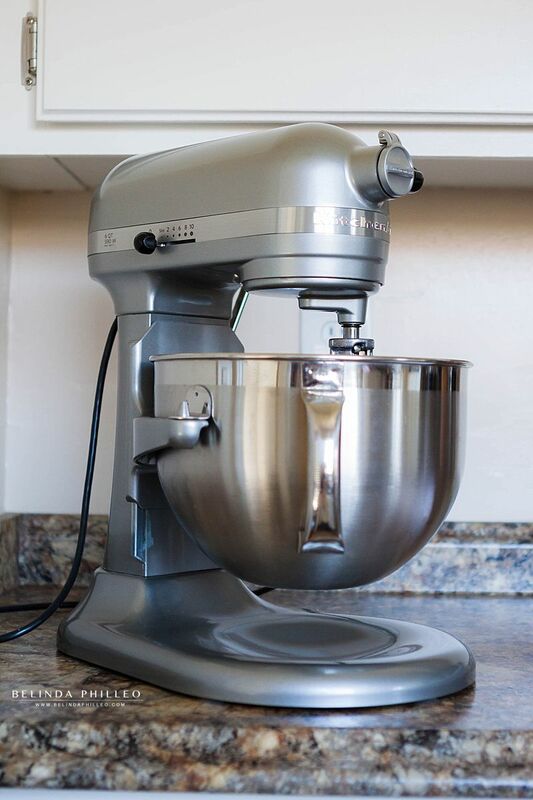 This will be your new kitchen best friend. While our original set of Teflon pans served us well, we eventually had to get rid of all of them because, even despite our best efforts, they became scratched and the Teflon started to chip off, which is a health hazard. When properly maintained, a cast iron IS non-stick and far more versatile than a Teflon pan-I love that you can move it from stove top to oven. A cast iron does require a little more upkeep but this pan will literally last you a lifetime if you are willing to put in a little extra work for it. We love using ours to make restaurant style steaks and these tasty but simple chicken thighs. You can also use it to make yourself a giant pazookie and let’s be real, who can even argue with that kind of logic? 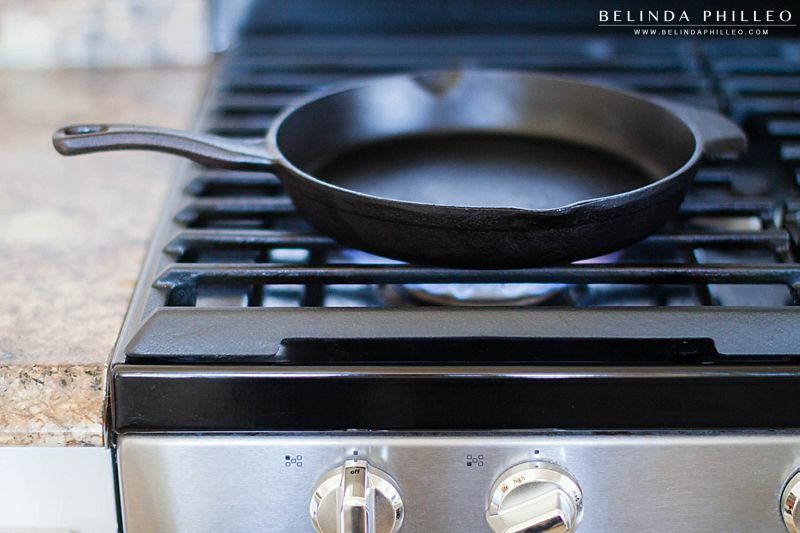 Bonus add-ons to make this better: If you register for a Lodge cast iron, also be sure to register for their sillicone handle cover, it’s a must have! 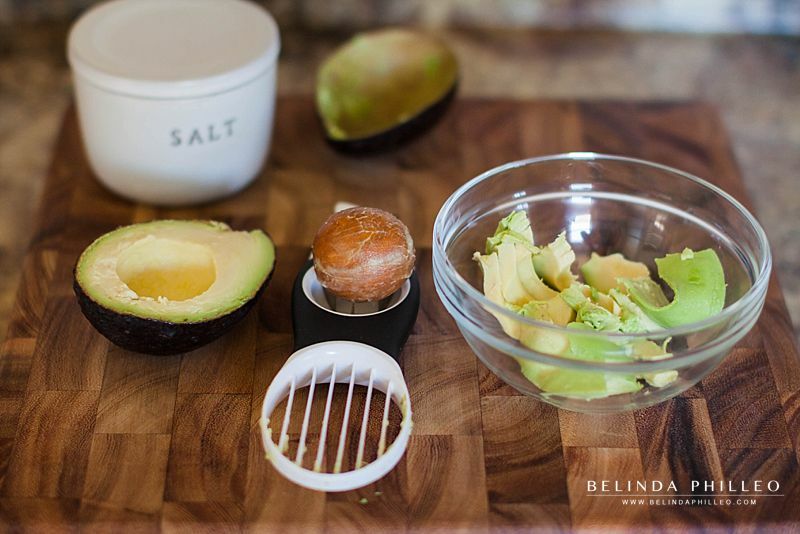 This avacado tool is a guacamole game changer and literally the best $10 I’ve ever spent in.my.life. One of my friends was over recently for taco night and she had never heard of an avocado tool. I watched her struggle with an avocado for a few minutes before I pointed to the tool laying on the counter nearby. She was in awe and you will be too. Bonus items: This apple slicer and this mango slicer are also pretty useful! OK, so I know what you’re thinking… “Isn’t that the vintage thing that grandmas use for baking? Nice to have, but so not necessary.” That’s totally what I thought too, which is why I never registered for one or thought twice about buying one until last year. At the risk of sounding like an infomercial, this baby does EVERYTHING. The basic kit comes with a dough hook, a flat beater and a wire whisk. These basic tools are great for baking, whipping fresh whipped cream, and the flat beater actually is surprisingly good at shredding chicken for enchiladas. The attachments are where things get really good though. There are so many great attachments but the ones we love are: The grinder attachment (fresh ground beef for burgers and tacos is like no other), The citrus juicer attachment (hello fresh oj and lemonade-without a sore wrist), and the fresh prep slicer (you can grate a mountain of cheese in record time or whip up a batch of scalloped potatoes easy peasy). My wish list for future buys are: The ice cream maker, the pasta roller, and the food processor (if my current one ever dies out). The old saying “Buy nice or buy twice” definitely applies here. A bad knife can make your cooking experience way more frustrating, time consuming and dangerous than it needs to be. We originally registered for a fairly cheap knife set (we thought it was fancy because it came with a block). For about 6 years we used those knives, struggled to cleanly slice even a tomato with the serrated edges until finally we replaced them with a proper set. My only regret is that we waited so long to upgrade! 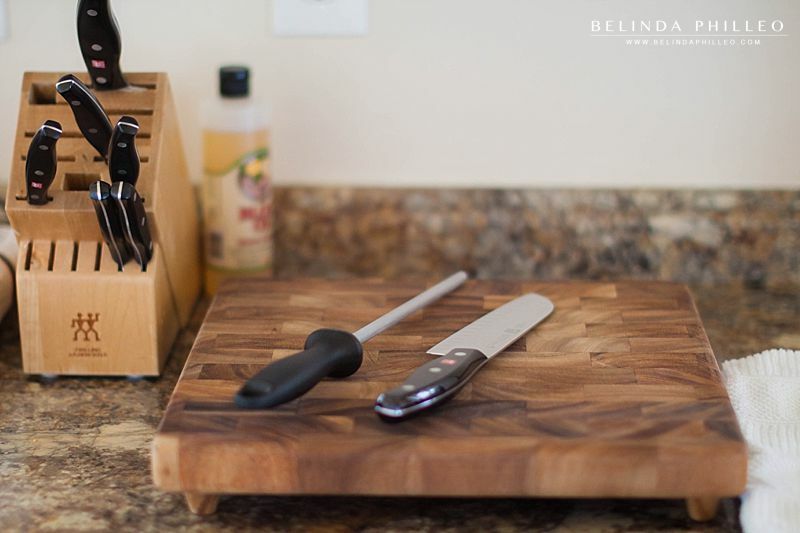 Bonus accessories: A wood cutting board is softer on the knife when cutting and chopping, this is a great way to keep your knives in good shape in between sharpening. This one might seem like a no-brainer, but honestly it wasn’t something I gave much thought to when we originally registered. Pre-ground pepper just doesn’t compare to the fresh stuff! Nowadays there’s so much variety in style too that you can find the perfect match for your kitchen. There are so many things I could add to this list that I may have to do a part two at some point! I would love to hear which one of these things you’re planning to add to your own registry and other items that you think are a must have! Leave a comment below and tell me what you’re thinking!